It’s a blessing to be an FC Barcelona fan. The best team in the world has the best fans in the world. And as a fan of El Blaugrana, there are some responsibilities you accomplishment. What are these Barça accomplishments? In this slideshow, I will present you with some things you, as a passionate FC Barcelona fan, must try to accomplish in your life, before you go to that big football pitch in the sky. Some of the things I’ll mention are fairly simple, while others may take a bit longer to accomplish. Some of these items, even I, The Voice of FC Barcelona, have not yet accomplished. Remember, this article is all in good fun. So please relax if I didn’t mention something you thought merited to be on the list. Besides, it’s not like there is a game to preview for this weekend. Thanks a lot, FIFA international break. 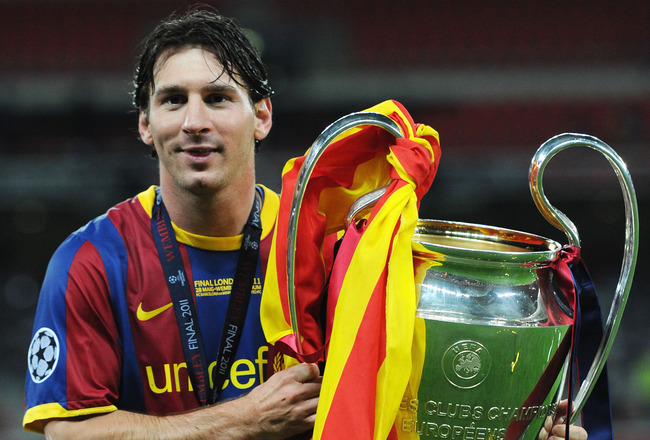 Here are eight things all FC Barcelona fans must have on their Barça Bucket List.